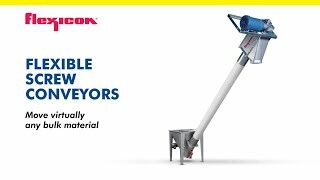 Established in 1984, Scorpio Engineering BMH Pvt Ltd, is an engineering and manufacturing company specializing in bulk materials handling systems and equipments, Scorpio began as a specialist pneumatic conveying company and still retains its technoloigy expertise in dense and dilute phase pneumatic conveying. Over the years, the company has grown to cover all the aspects of dry bulk material handling for every industry handing bulk material in its manufacturing process. This covers almost every industrial handing segments and the compan experiences has taken it to a leadership position in dry bulk material handling. recent areas added to the company’s business profile include dry bulk handling in ports and rivers, river terminals, pipe and long distance belt conveyors, stockyard stacking and reclaiming equipment. The company is moving towards establishing itself as a single source supplier for all systems and equipments for bulk handing from mine pithead to final bulk product.